In the first half of the 20th century the Republicans were the party that most strongly supported scientific work—they thought it would advance economic progress and national security. 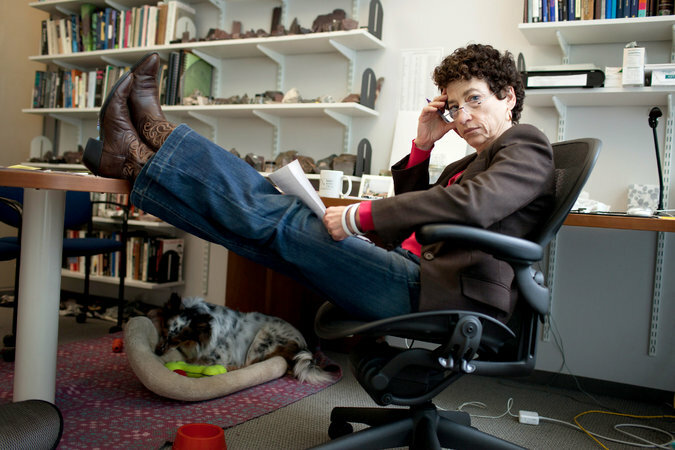 NAOMI ORESKES looks at what happened—she’s professor of the history of science at Harvard and wrote about “The Hoax of Climate Denial” for TomDispatch. Also: poverty in the former capital of the Confederacy: SASHA ABRAMSKY of The Nation reports from Richmond, Virginia, where the city’s leaders have begun reaching out to the poor and working-class people they have so long ignored.